It’s Saturday morning and it’s raining in New York City. There is not much you can do. Why not start writing a new book? The agreement with the publisher is signed, and my colleague Anton Moiseev kindly agreed to be my co-author again. 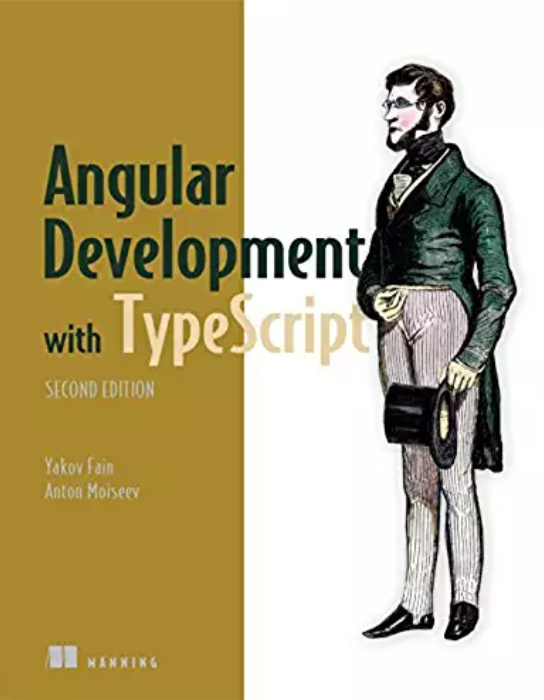 The book will have a title TypeScript Quickly, and its first chapters have to be released in October 2018. How do you know that the arguments must be numbers? First of all, you wrote this function and having an exceptional memory, you may just remember all types of all functions arguments. Secondly, you use descriptive names of the arguments that hint their types. 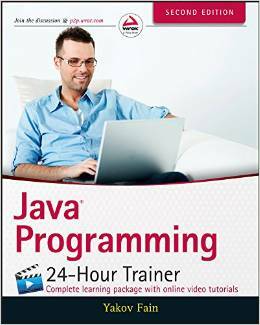 Thirdly, you could guess the types by reading the function code. This is a pretty simple function, which is not always the case. But let’s say someone (not you) would invoke this function by providing a discount as a string, this function would print NaN during the runtime. 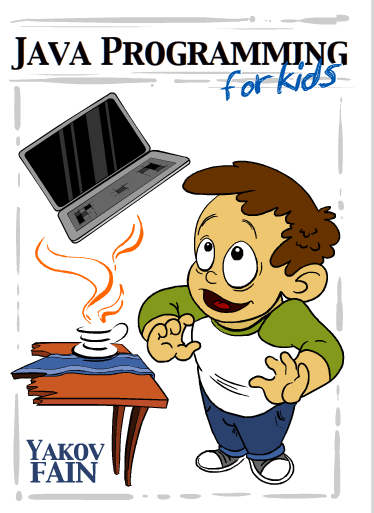 Yakov, what the status of your new TypeScript book? Are you working on it? 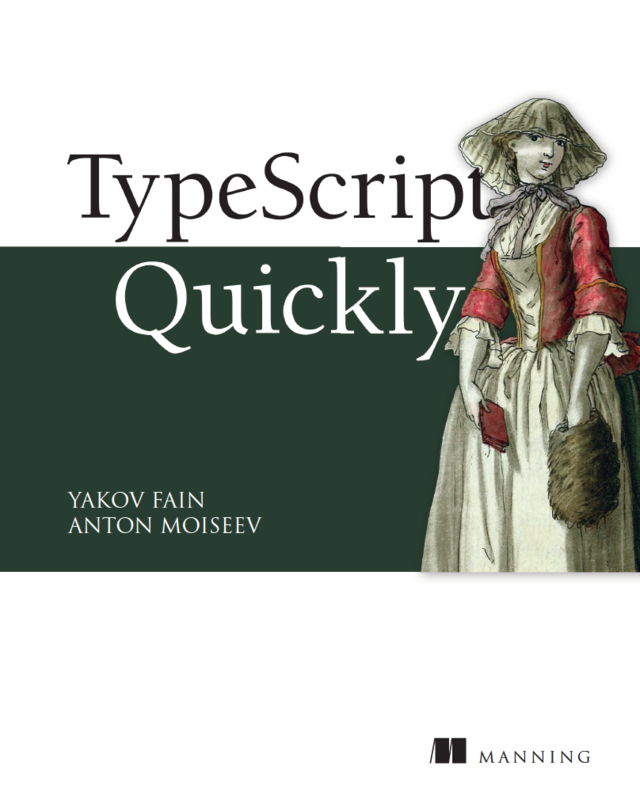 Yes, it’s title is “TypeScript Quickly”. The first MEAP should be available at the end of October and will include 5 chapters.